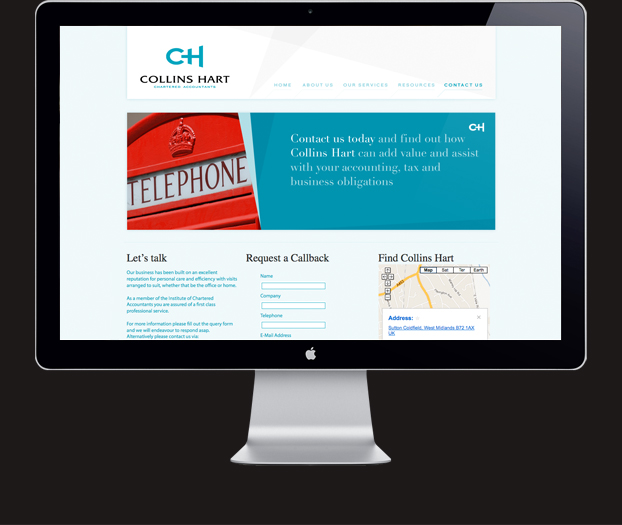 Collins Hart are a chartered accountancy firm based in Sutton Coldfield. 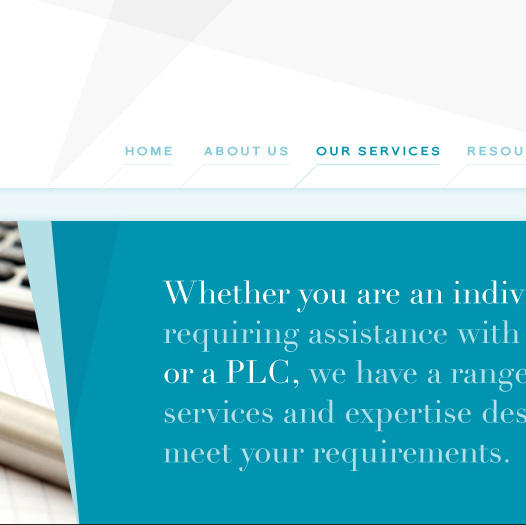 They offer accounts, taxation, business advisory and support services to a wide range of businesses and individuals. 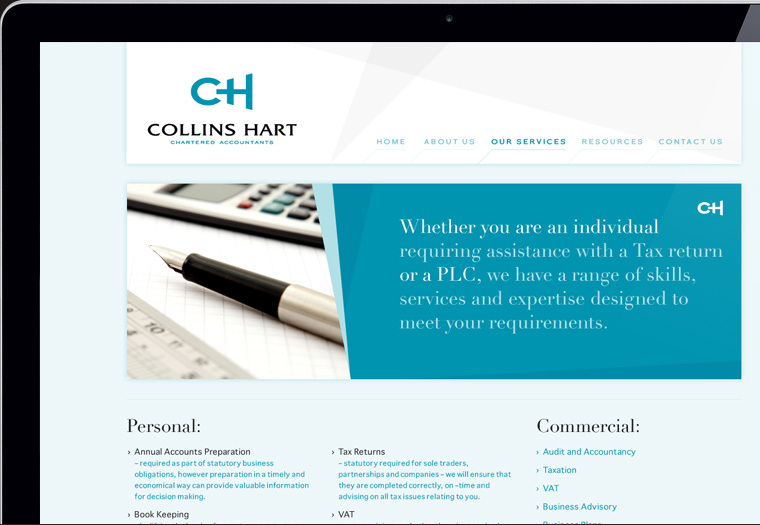 Collins Hart wished to increase their online presence and ability to reach new customers. 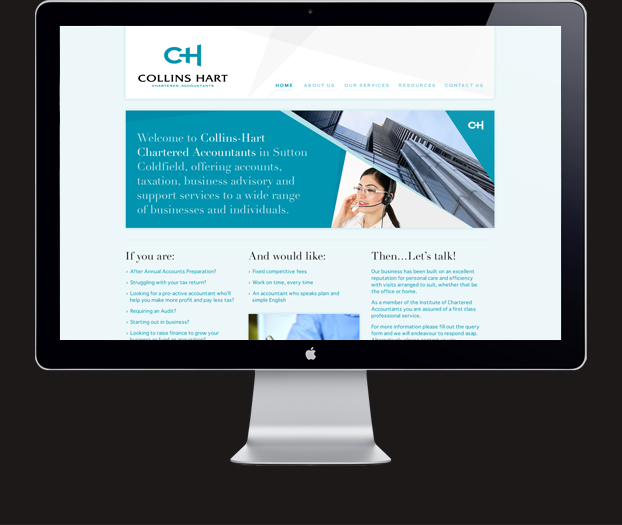 Avenue were tasked with creating a user friendly site that clearly displayed the company's key offerings. A brochure-style site, the enhanced online representation acts as an introduction to the company and their services, as well as an online resource for public and corporate financial information.